Ski season 2013/2014 opened ! 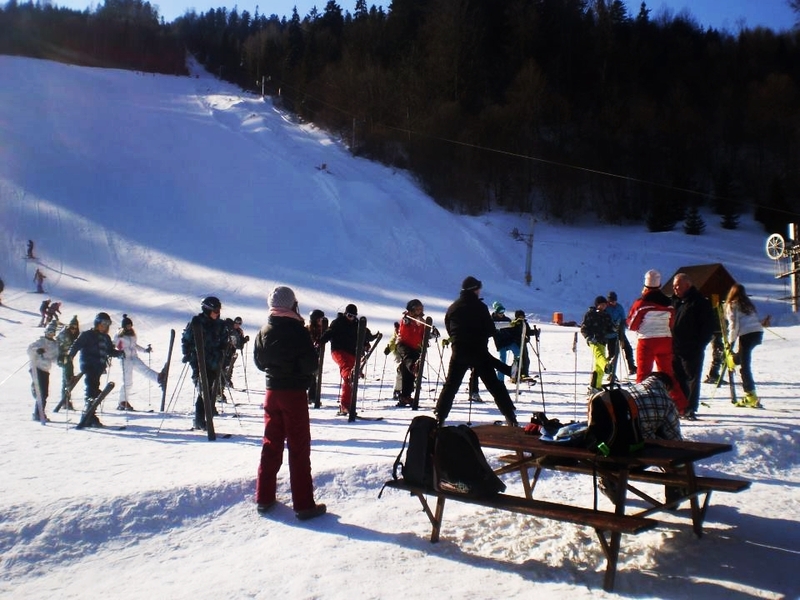 Welcome on pages of sports- recreation resort Ski centre MRAZNICA, which is located in the village Hnilčík, at a near distance of town Spišská Nová Ves and close neighbourhood of National Park Slovak Paradise. 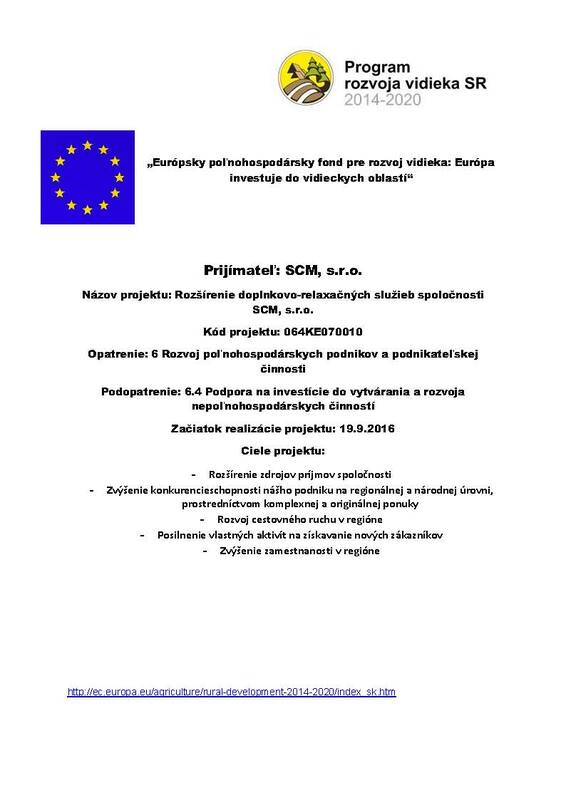 In the middle of the forest you can relax and enjoy sports and cultural activities during the whole year since the Spiš region is one of the richest regions in Slovakia, speaking about natural, cultural and historical beauties. The bottom station of the ski-lift, situated in the resort Mraznica, is in the elevation of 705 m a.s.l and the top station is sited 1035 m a.s.l.. 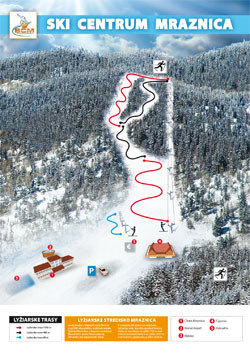 The length of the ski slope is 1650m, suitable for advanced skiers also for beginners. For beginners or for kids there is 100 m long children’s ski-lift. Come to visit us and enjoy unforgettable moments, which you will still remember for long years. You can experience with us the ski training like from the movie. Students are accommodated directly under the ski slope, therefore during ski training they have maximal comfort in transferring to the slope. For the whole week there is no danger for pupils to eat junk food, only a full-fledged excellent food. For schools in our neighbourhood there is an option of the daily commute. For those, who resent everydays ski packing and transferring to the school with skis, we have a solution. You can lock your skis with us away and travel peacefully in the morning. On the ski slope you do not have to be worried about crazy skiers, because you have the entire slope only for you. Would you like to try snowboarding or your kids would love to try skiing? 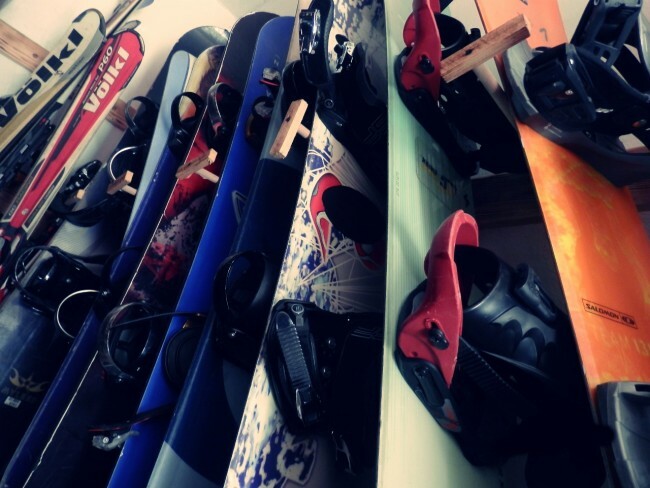 In our Ski Rental you will find children’s skis, downhill skis, snowboards, cross-country skis and all accessories needed. In the Mraznica area you can find ice skating rink. 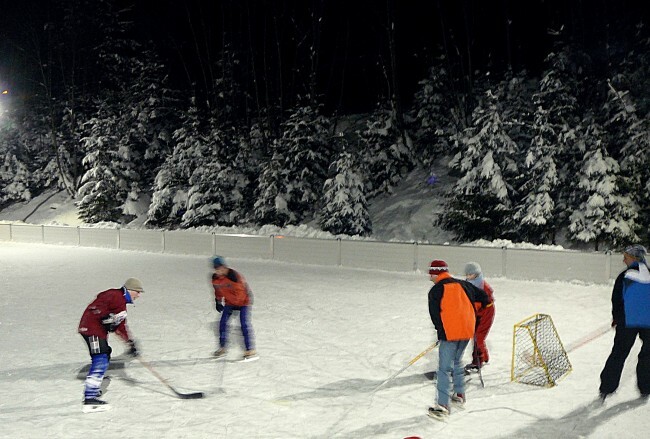 The rink is available for accommodated guests for free. It is lighted up so in the evening after some good skiing you can also try your ice skates. The most famous cross-country skiing in Spišská Nová Ves surrounding – Grajnár is within reach from us. You only need to use our ski-lift to get to the top and choose one of the cross-country ski circuits. On the way back, advanced cross-skiers could try to ski the slope straight downhill. For those, who want to enjoy the joy of snow like from the old childhood times or for those, who are currently enjoying these years with their families, there is a great sledging in Mraznica. The Teahouse is situated right near the ski slope. 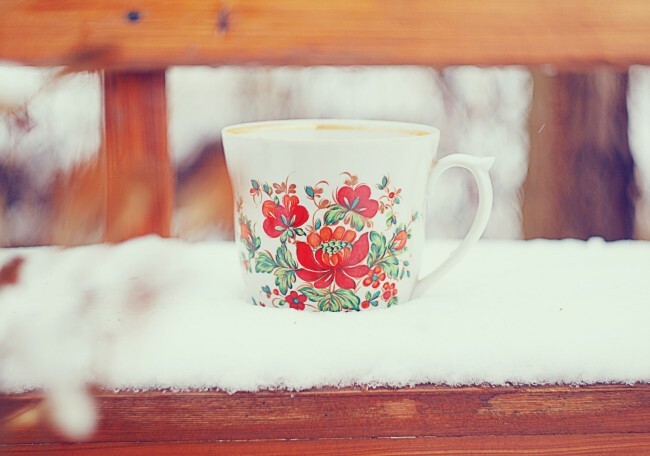 Besides the excellent tea and pleasant atmosphere, you can order something to warm yourself up and refill your energy after great skiing with food from daily offer.